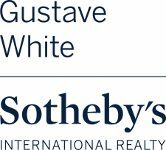 Gustave White Sotheby’s International Realty is excited to announce its upcoming Instagram take-over with local personalities and Instagram phenoms Nicholas Mele with A Social Life and Blair Flynn at Balance with B. 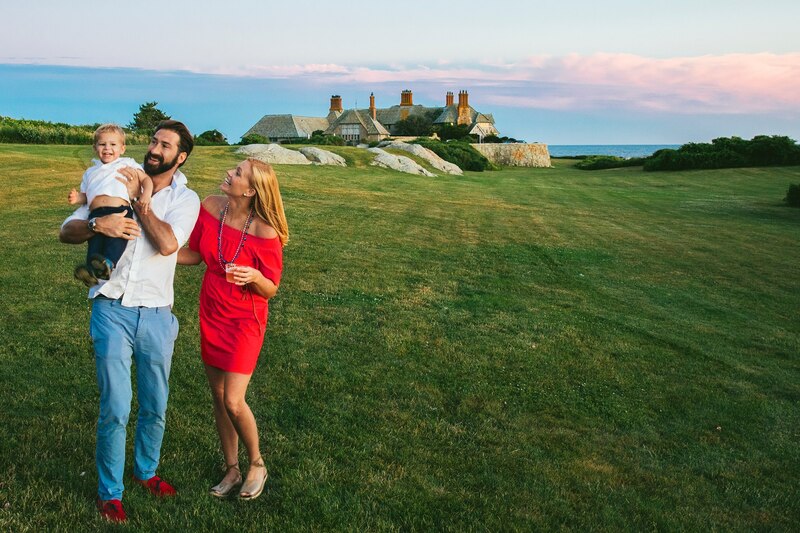 Over the next few months, Gustave White will highlight these homegrown Rhode Island characters in the extraordinary properties we represent. Follow along on our Instagram and Facebook as we showcase our best real-estate offerings within Newport and its surrounding areas. Nick Mele is an East Coast based photographer whose photographs of America’s remaining “Grand Dames” among others have been featured in publications such as Vanity Fair, Town and Country, Quest and Manhattan Magazine. Nick has recently begun documenting his family’s adventures in Newport and elsewhere in a tongue-and-cheek Instagram profile called: A Social Life. Follow along as he spins clever and whimsical story lines featuring his wife Molly, son Johnny, and dog Bodhi as they visit Gustave White’s prestigious and exclusive listings. As a local Aquidneck Islander, Blair Flynn has a deep love and gratitude for her New England roots. Blair was raised to appreciate Newport summers, soaking up every last ray of sunshine whilst swimming and boating. Her recent journey into health and wellness has not gone unnoticed. Blair has taken her newfound expertise to the next level. Quickly becoming an Instagram sensation, Blair’s wholesome journey through Gustave White’s luxury properties can be followed here. Newport’s Historic Swanhurst Carriage House – SOLD!